Fire On #Lucasville Road. Yikes | Sack-Vegas!!!! This pic was just tweeted by Global journalist Brett Ruskin. There is a trailer fire in Lucasville. They will have the full story on Global at 11. 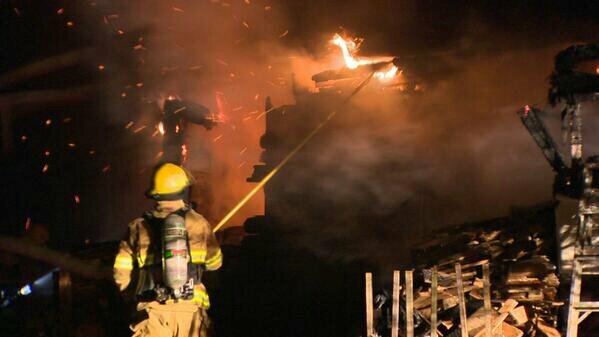 Posted by Sacky on November 20, 2013 in Shared News and tagged Fire, Lucasville.